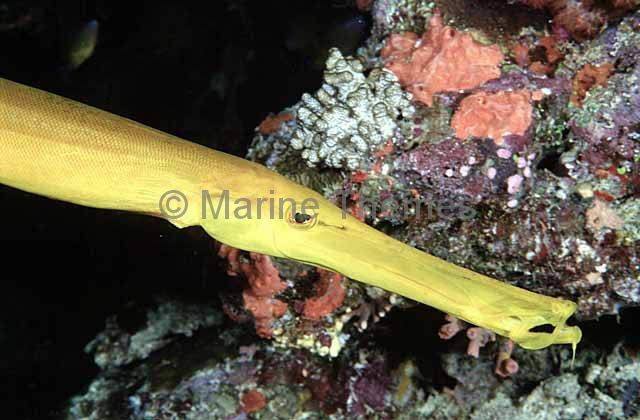 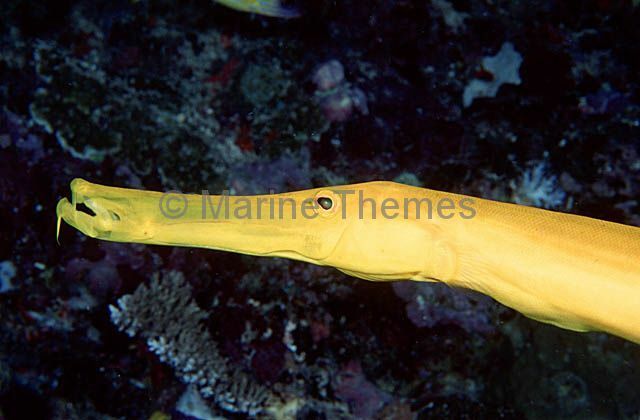 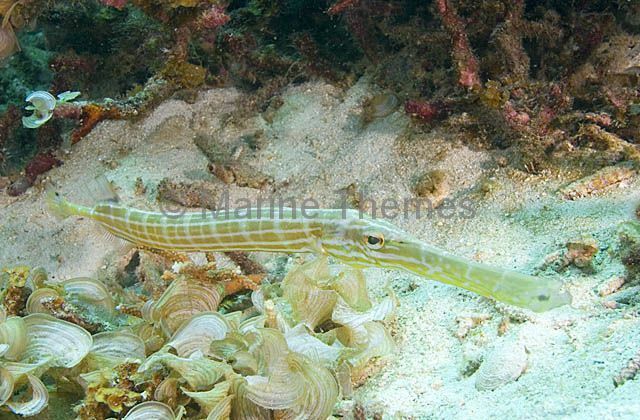 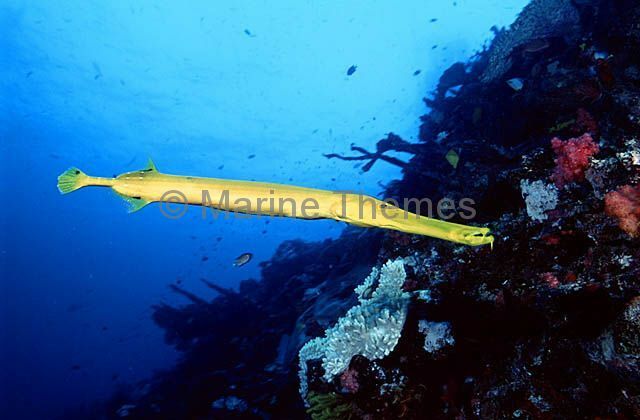 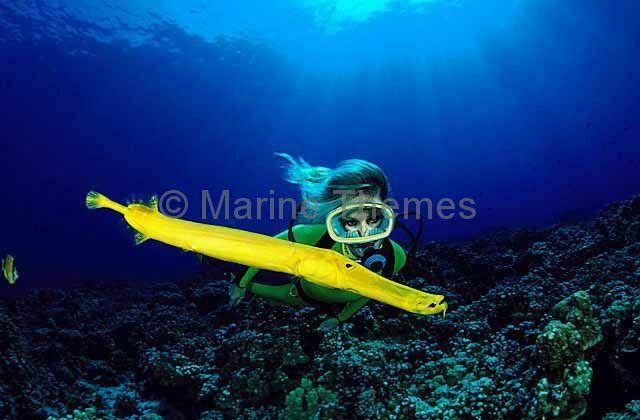 Trumpetfish (Aulostomus chinensis) in yellow phase. 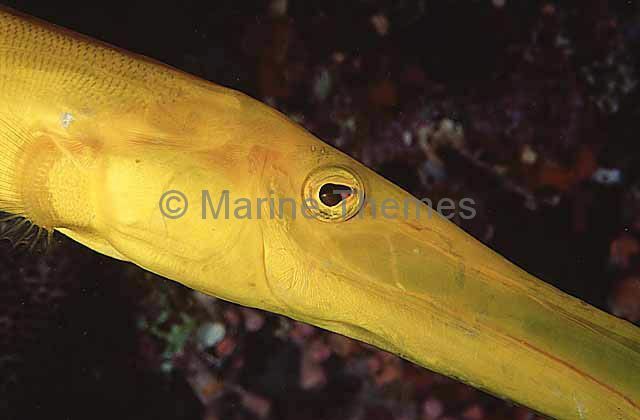 Trumpetfish (Aulostomus chinensis) Yellow phase. 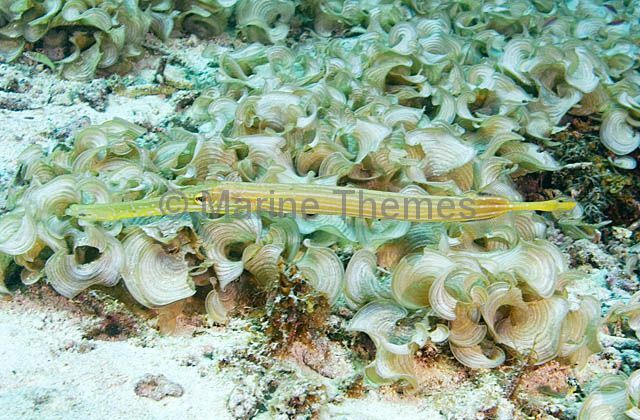 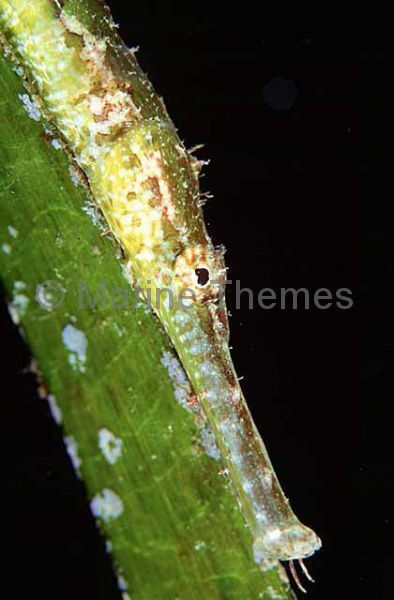 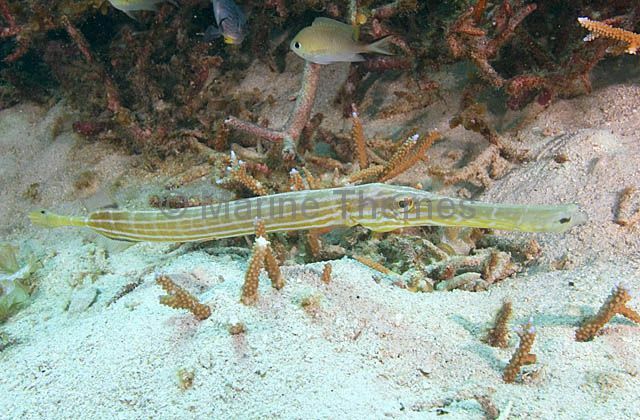 Trumpetfish (Aulostomus chinensis) hiding among seagrass. 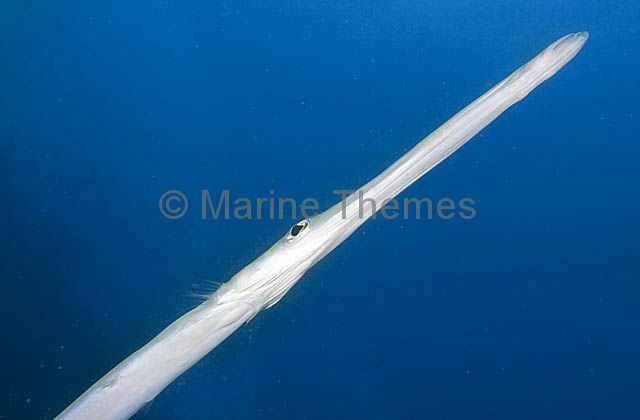 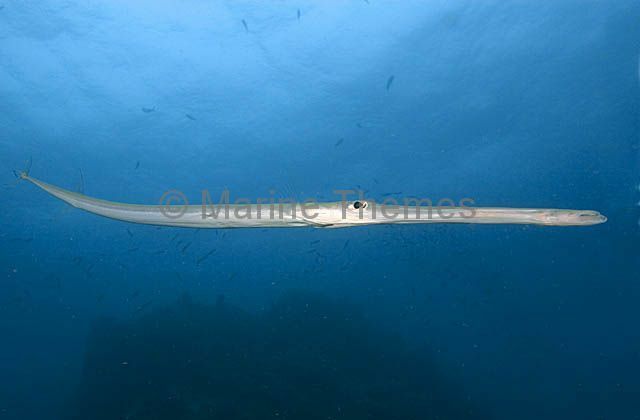 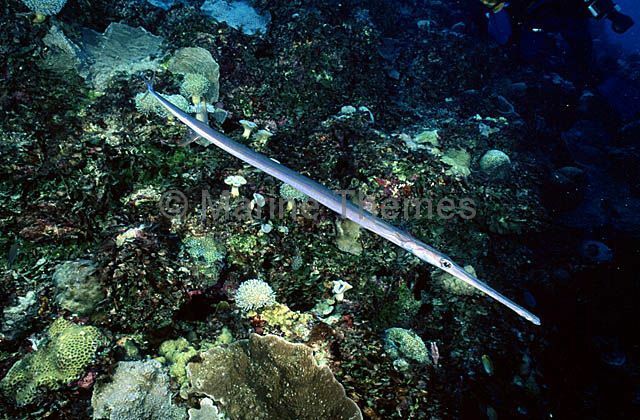 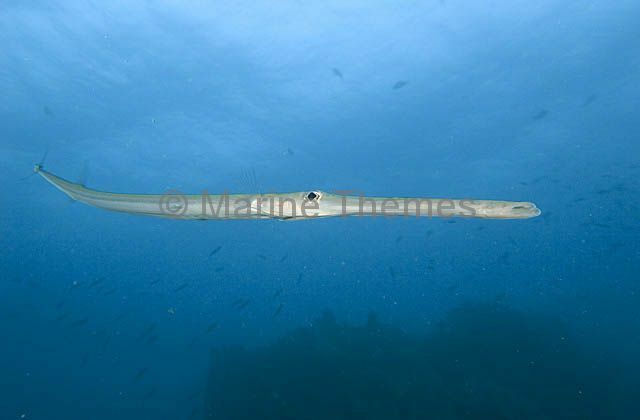 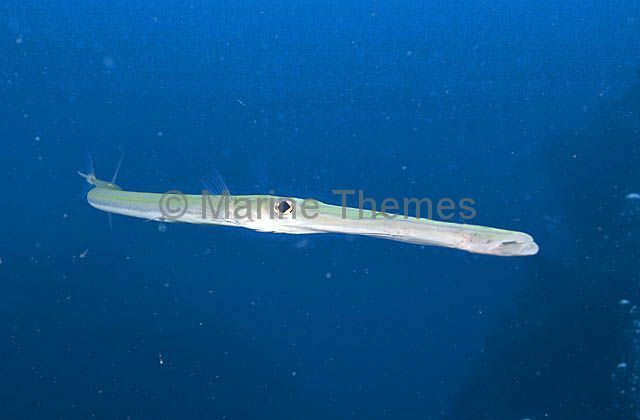 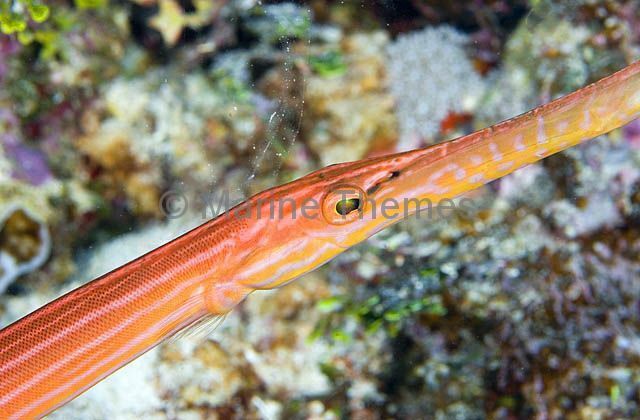 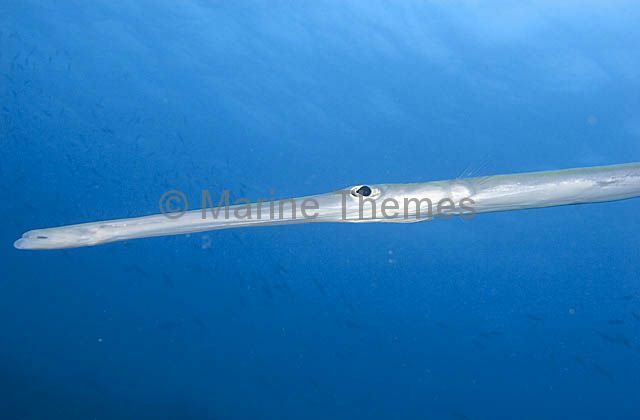 Trumpetfish (Aulostomus chinensis) and diver. 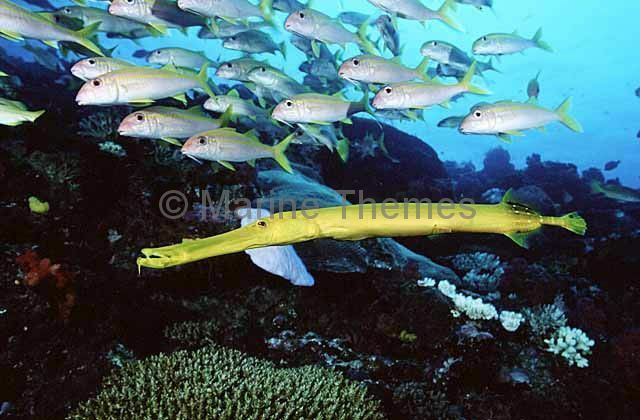 Trumpetfish (Aulostomus chinensis) searching gorgonian sea fan for prey. 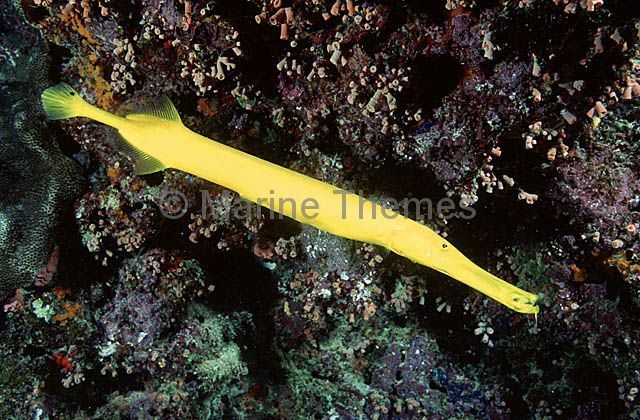 Smooth Flutemouth (Fistularia commersonii) on coral reef wall. 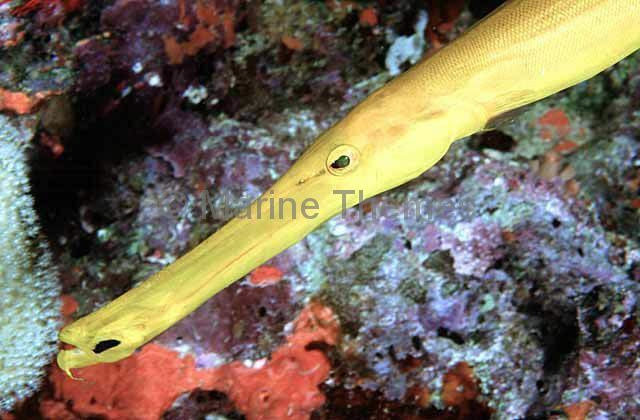 Smooth Flutemouth (Fistularia commersonii) portrait.